'Game of Thrones' Season 7 Credits Reveal White Walker Plan? 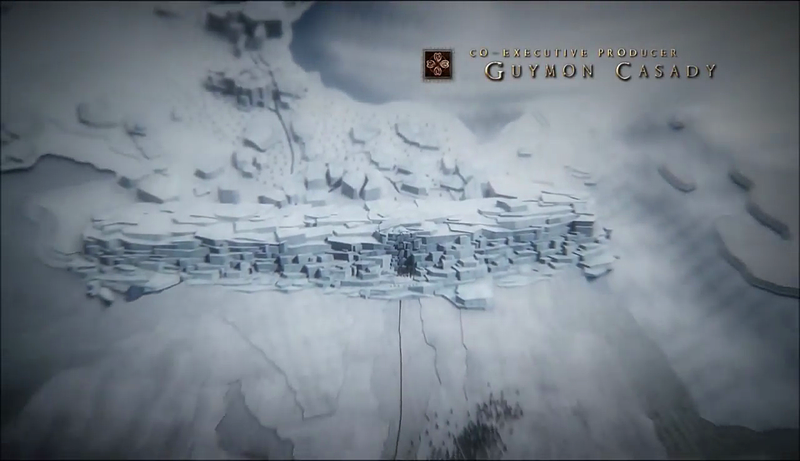 Game of Thrones Season 7 brought with it expected additions to the opening credits, including an animated Oldtown. 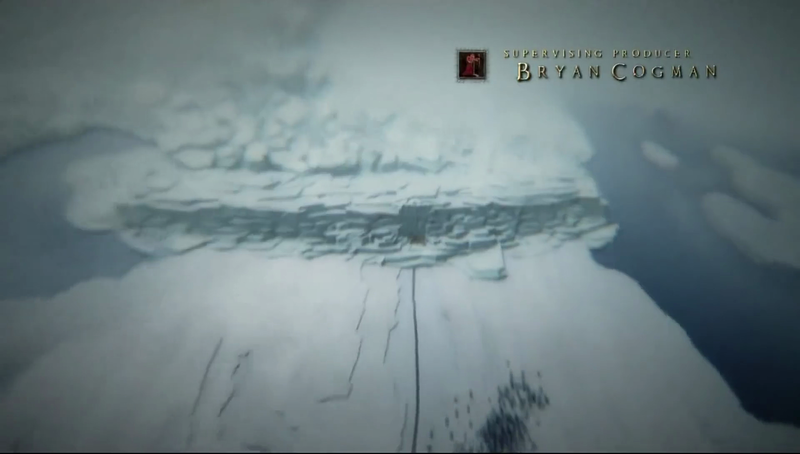 One change that went largely unnoticed, however, was a significantly more winter-y Wall that could prove a major plot point for The Night King’s entry into Westeros. It stands to reason that winter coming would change the map – starting with The Wall and above – but it’s admittedly hard to ignore the frozen waters providing a path for The Night King and his army. We don’t know that the undead have issues with water (there’s any number of reasons they declined to pursue survivors of “Hardhome”), nor do we know if The Wall’s magic extends beyond its physical construction. After all, would it have been so hard for the dead to build boats, if water was their problem?